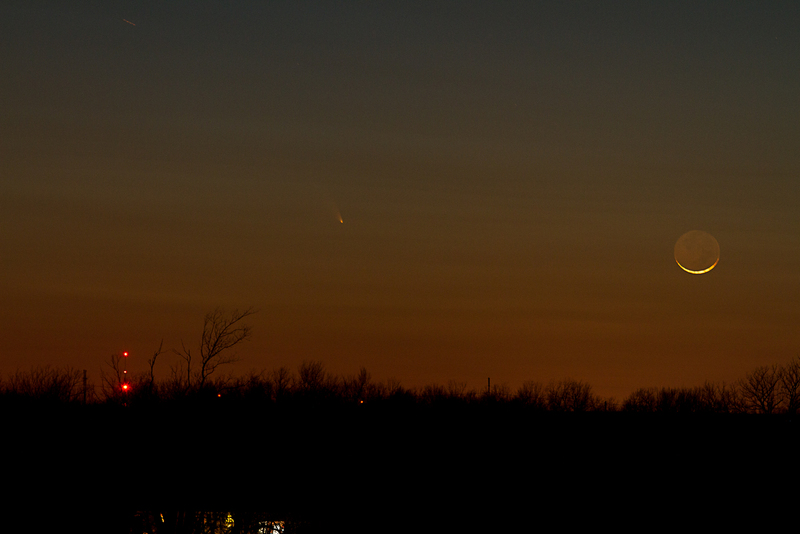 This entry was posted in Astronomy, photography, tech, weather and tagged Astronomy, comet, nowata, pan-STARRS. Bookmark the permalink. Thank you Inge, the exposures ranged anywhere from 2-8 seconds. Looking good, even through the hazy cloud layer.